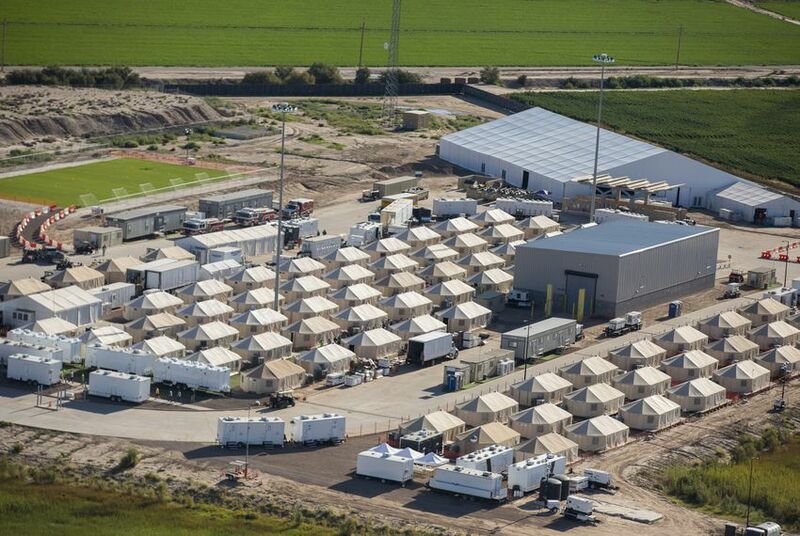 After six months of controversy and protests, the tent city erected near a desert port of entry will close after federal officials can find new accommodations for more than 800 unaccompanied minors who crossed the border illegally. 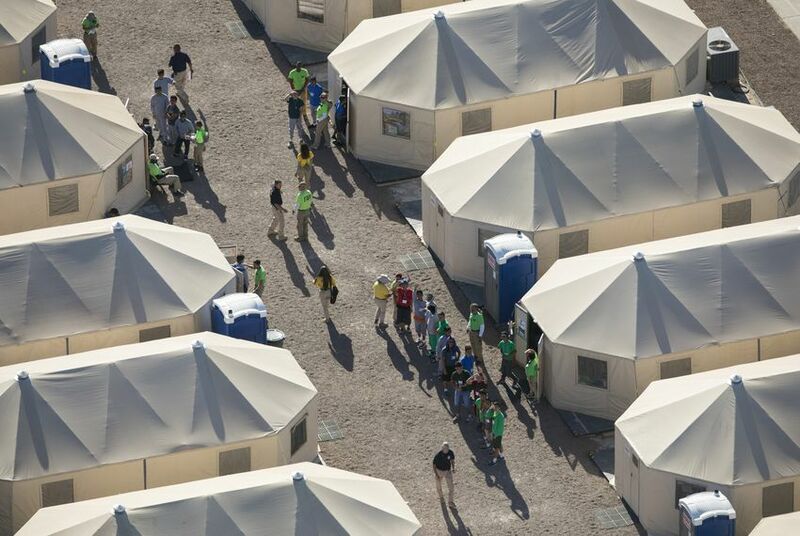 "This tent city should never have stood in the first place," U.S. Rep. Will Hurd said Friday on Twitter. 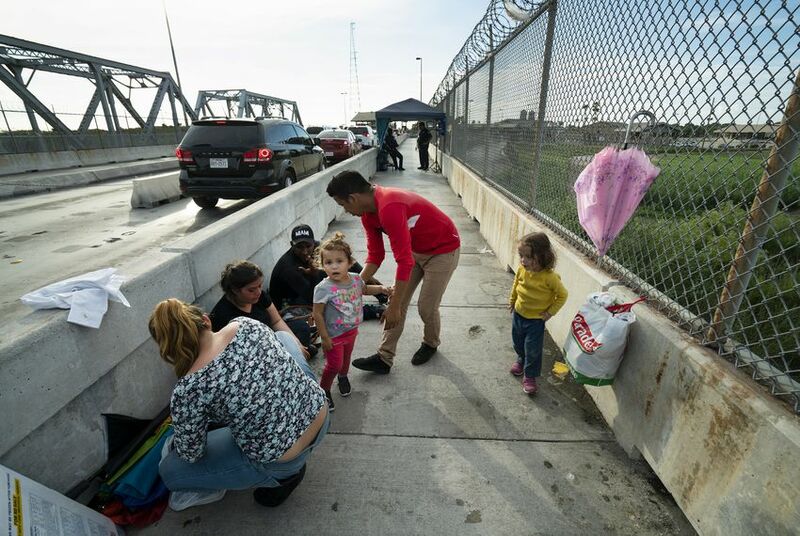 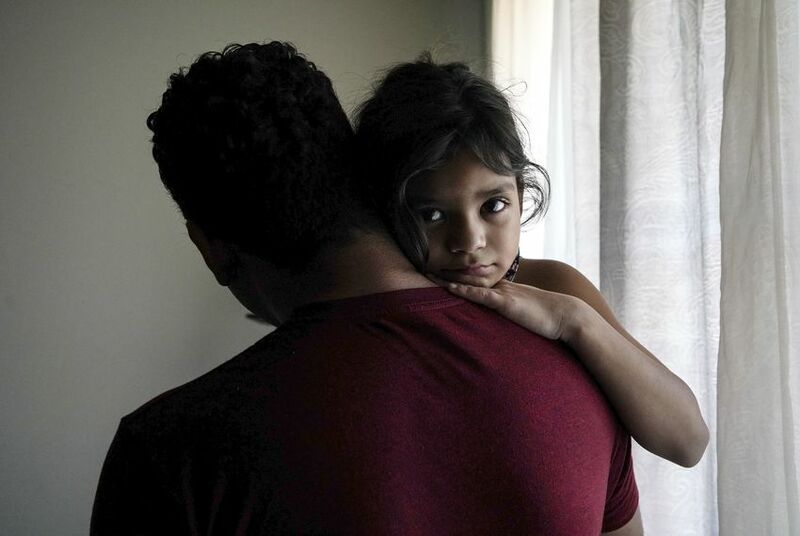 As the Trump administration continues to demand a wall on the southern border, it has started forcing some asylum seekers to stay in Mexico while their cases are pending. 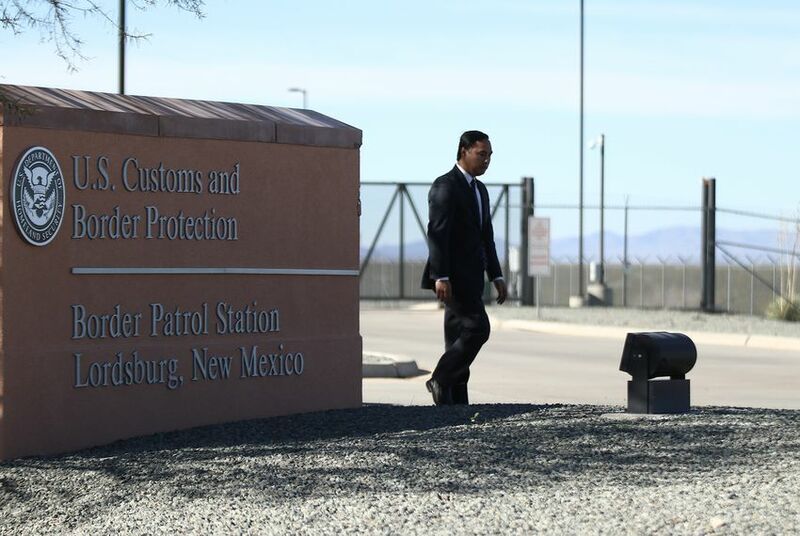 But just how much the Mexican government is willing to cooperate with Washington remains uncertain. 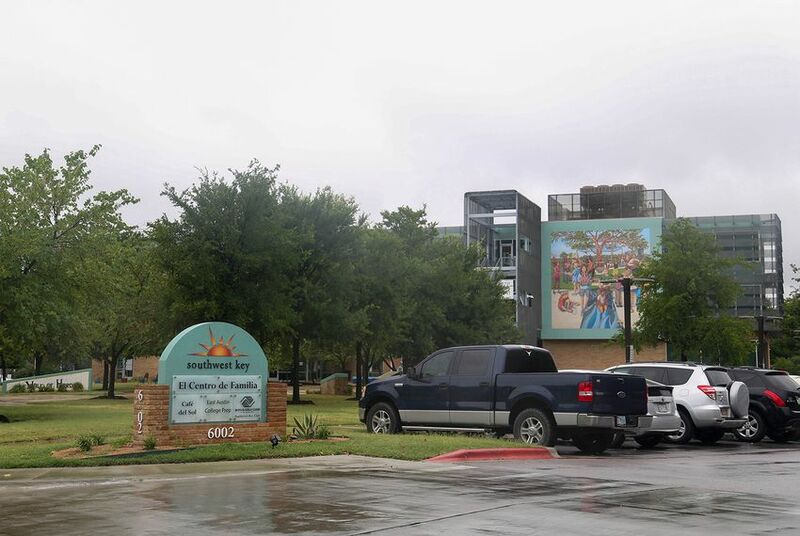 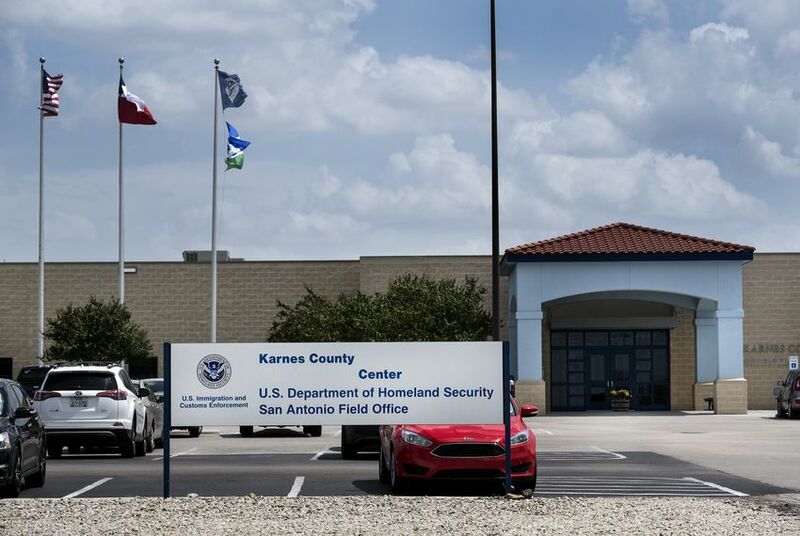 The residential center in Karnes City holds more than 500 adults and children, but federal officials are considering releasing them with notices to appear in court and using the facility to house single adults instead.